Mirror mirror on the wall, make my house look big not small.... Clearly I missed my calling as a poet. 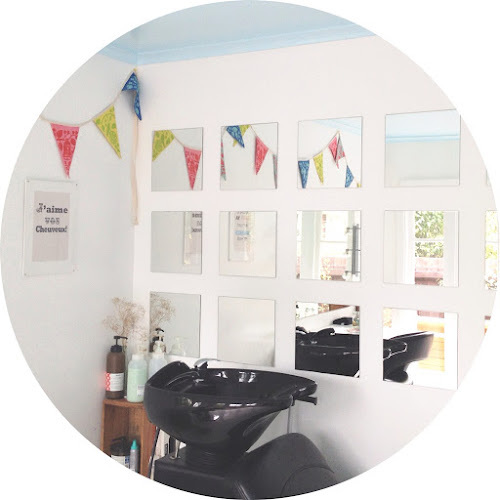 Seriously though, mirrors are the perfect way to add big space to small places. 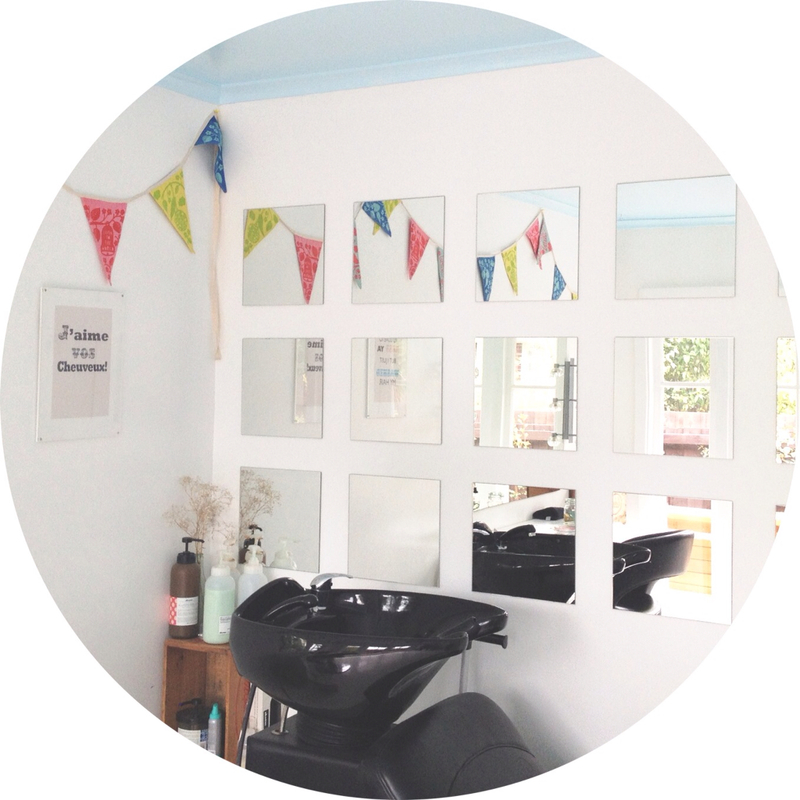 The first time I created a mirror wall was in our first home in Lyttelton....it was tiny and adorable. We had these beautiful French doors that looked out to the hills , which was great when you were facing that way, but when you were looking inside the house it was a little darker and felt a bit small. The mirrors were the first things to go into our home, I found 16 square mirrors on trademe for a silly price and bought them before we even went unconditional. When I covered the small wall between the kitchen and living room with the mirrors it suddenly bought masses of light in to the room, not to mention the great views that were once outside my doors were suddenly right beside my couch as well. Win, win. 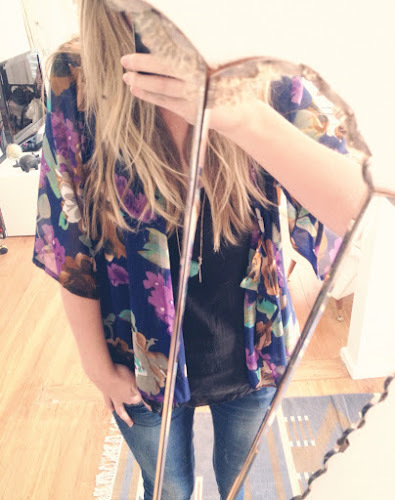 These couch side views ignited my love affair with mirror walls, we now have two in our current home. Let me introduce you. 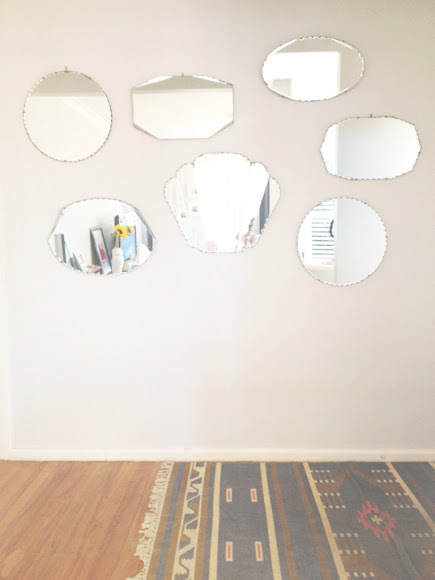 The first is a collection of retro beveled mirrors (most found on trademe yet again) I think the mirrors averaged $10 each. I laid each mirror down on some news paper, traced their outline and cut them out, then with the help of blutak I moved them around on the wall until I was happy with the layout and banged a hook into each piece of paper which I ripped away before I hung the real deal. The wall really brightens up what was originally a dark little area of the living room and the mismatched mirrors become a great feature. This time I went to Mitre 10 mega and bought some mirror tiles.....which, may i add, I was undercharged for greatly and when I figured this out my conscience and I drove all the way back the next day to pay the difference. I think they thought I was mad but I super mario bounced and collected 50 Good Samaritan points, thank you very much! When hanging mirrors in a clean grid like this you need to be a little more mathematical as anything that's a bit off when laid in a grid pattern is really noticeable. Measuring tape, pencils, patience and a measured cut out guide are your best friends in this case.